Remember the famous ad depicting a falling bowling ball on one side of the mattress and standing pins on the other, implying zero motion transfer? That landmark bed was manufactured by Simmons, a trusted brand for more than 140 years. Featured in many luxury 5-star hotels, Simmons mattresses outperform other bedding lines in comfort, support and durability, thanks to their innovative Pocket Coil Spring technology that provides excellent motion separation and lumbar support while conforming to the body’s unique shape. 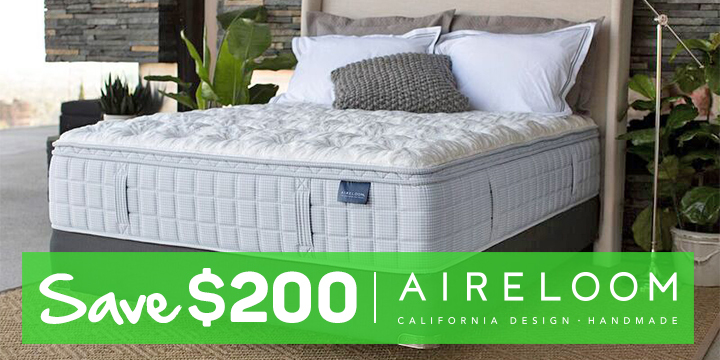 Simmons is renowned for their signature Beautyrest line of advanced sleep technology, which comes in a variety of comfort and firmness options to suit all preferences, as well as varying price points and models for shoppers of all budgets. 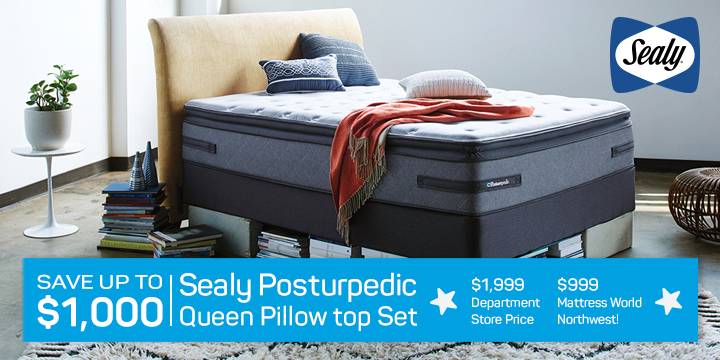 In other words, there are inexpensive Simmons mattresses as well as high-end beds, all within the Beautyrest collection. Each promises a good night’s sleep, so how does one choose the best mattress? Generally speaking, the difference between Beautyrest models is in the material construction and design. 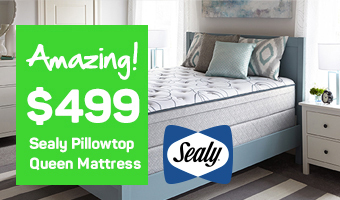 When shopping for a new bed, ask about spring count, the type of memory foam or latex used, edge support and fabric coverings– these along with personal comfort are what truly matter. If you’re shopping for a new mattress in Oregon, the Simmons Beautyrest line scores high with Mattress World customers.